WordPress is one of the famous platform, for content management and is being widely used. Initially, it was more for creating blogs and more introduction to new updates, plugins and it became quite diverse. Nowadays people who use WordPress CMS for building their stores, websites and most importantly the online forums. The reason WordPress has become one of the most famous platforms because it has maintained its integrity by giving a flawless experience to its users. When it comes to user engagement, user-friendliness, and attractive themes and moreover the most popular rated websites, the credit, and reward has been taken from none other than WordPress. Since it is grooming with each emerging day we are also experiencing certain problems with it. 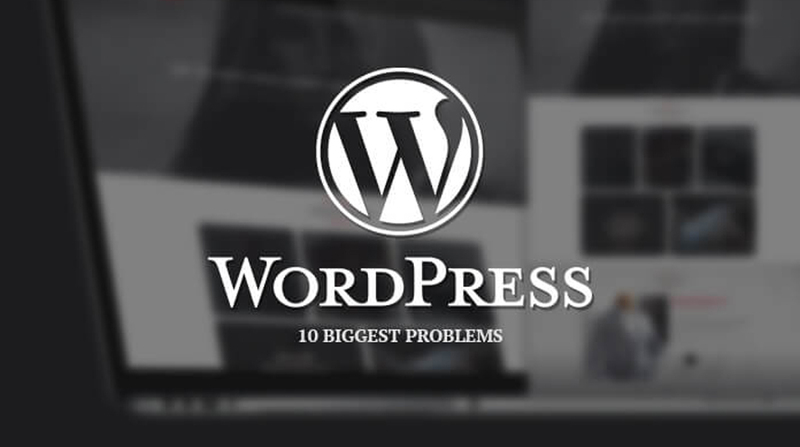 In today’s article, we will be discussing How to solve the 10 Biggest WordPress Problems with Ease that you might encounter because of new updates of WordPress plugins and themes. In order to create your WordPress site, you need to have a database and link it to your site. However, there are issues that come on your way when you create it offline. It will definitely result in error while uploading it online. After you purchase a domain there are certain steps that need to be followed in order to avoid inconveniences. You can make also make sure that you upload the site.zip the HTML that is public and database on PhpMyAdmin after you create the database on the MySql. Make sure that you extract your site.sql specific file from the database that you have created. Alternatively, one can also create a completely new database on specific cPanel and while setting it up, write your database with its complete details for right configuration. This will also automatically link that to your website. This step also counted in Steps to Speed Up your WordPress Site as they provide uniformity to your website. This is not done you need to add tools for better configurations and remove the unnecessary tools, and plugins installed to avoid slow response of your website. TIP: You need to be very much careful while uploading it, in order to ensure that you don’t get any error messages that can for sure waste a lot of time. There are multiple times when you see such errors popping up and creates says “Error establishing database connection???. Discussing the factors what case. The other or second way is to configure your site and the database is not correct. This is because of wrong credentials on the name of the database, username, password, and host. One has to closely look into all the details to make sure that their corresponding with each other. It is advisable to copy paste all the details and save it in case of reference. The third possibility is that you need to scan a website to see if there are any signs of hacking using specific tools. After scanning this make sure that you change your all login credentials details to ensure that no one intrudes into your space. This normally happens when you have the third party has already tried to access the main dashboard. WordPress is quite a secure platform and it notices when someone tries to crack the password of your site. This also makes lock out anyone who tries to access the admin area even with the right information. This also happens when you are looking for How to Add a Store to WordPress? When you are linked with such huge platforms this makes things move in the hustle and you feel exhausted. There comes very stream of events that actually reduces your website performance when it has too much to stand with. 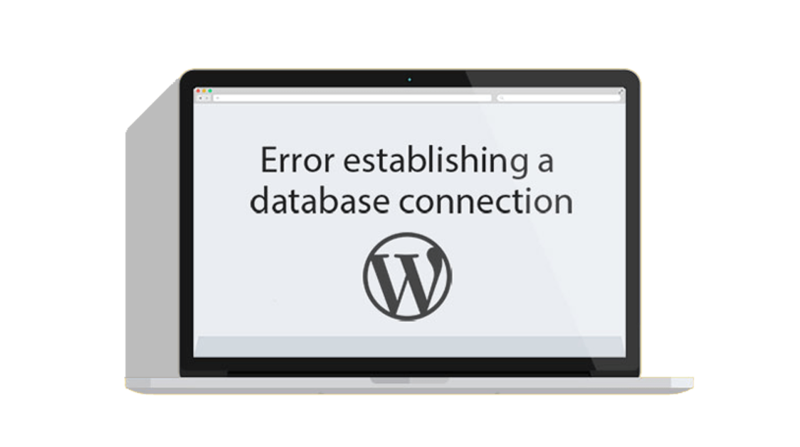 It is very common to face such WordPress Issues that include refreshing and redirecting error when you try to access the dashboard. Don’t get surprised if you are redirected back to the login and after entering with right username and password. This all is due to incorrect values for the site of URL and home URL fields. The URL credentials on the main site may also be different with one in the database environment. It can also be caused by not properly configures links and redirecting setups and links in the htaccess file. If it ever happened that a white screen appears while you try to access your WordPress site. In this scenario, there is clear suggestion just not to panic. This is mainly caused by an exhausted memory that is running out of space, not properly coded theme and plugins that you might have recently installed. You need to improve your memory limit in the wp.config.php file to add up suitable limit like 64M just to provide enough space when you upload large or big media files. If you change limit and it still displays with the white screen and you need to disable the current or most recent theme or plugin that you might have activated. The theme or the plugin if continuously leading to an error that means that there are incompatibility issues with the WordPress version. However, you can also try fixing your error of the plugin within its code. It is very normal and common to forget your linked password, especially when it’s been too long that you access your dashboard. However, this issue can also come up when no confirmation message has been sent to the admin email address. If this happens to you then you can retrieve it through phpMyAdmin and in the cPanel of your website. Select PhpMyAdmin and select your database from the respective site. You can also create the new password on your dashboard after confirmation. It is a very common error that mainly occurs when there is a small or very little gap or wrong configuration at some place. The main cause of such plugins is because of limited memory, plugins and cache htaacess file. Always try to figure out if there are few plugins that you might have installed. It may also have a disruptive line of code that may create fatal errors in the code. For this, you need to deactivate it immediacy and reload the website so that it can come back to the normal. Alternatively, you can check within the plugins you are working for a similar purpose and delete the one you are not using. If that doesn’t help you to solve your issue then you can change the memory limit in the php.ini file or changes in a wp.config.php file. Do not change the memory limit to any higher value that can mess around with your website. The htaccess file may also be the one that can cause an error. This file normally found in the root folder where all other website’s files are located. You can also rename your files and then download them and save them later with the extension of htacess. You should then upload them to the root folder and then refresh and reload your site. If these above given three solutions don’t work then you can try clearing your cache and try to access the website later again. This message mainly gets displayed when the website server is too much overloaded and gets failed in completing its request. This can also cause by too much of activated plugins and the installed themes. They can also be easily disrupted and make system stop and paralyze from performing functions. If this error get’s displayed that you can also increase your memory limitations in the PHP file and also the WordPress. You can clear you to cache and reload the website again. This majorly happens when you have made certain changes in the backend of your website. You can also change the files of codes and then expect the immediate response, but you can also make changes In the files. However, this can also because of caching and plugin that has saved the website and has not be detected in the changes yet. For this, you need to go to the caching plugin and disable it temporarily and reload the site. Once the change is reflected, you can then activate the plugin again. It is also known as 404 errors. This mainly arises when someone tries to access the post from the front window. This is caused by permalink settings as well. You also need to solve all the issues by configuring all permalinks and updating your new links again. After this, you can also try to access all the posts and refreshing the pages so that the cache get’s cleared. These above-mentioned WordPress errors arise most commonly. One should always be careful whenever he is uploading the database, and managing the entire database and its configuration. A small error is sometimes very much time taking and also cause havoc. Best Web Development Services offered by companies make sure that you get the right direction of CMS.